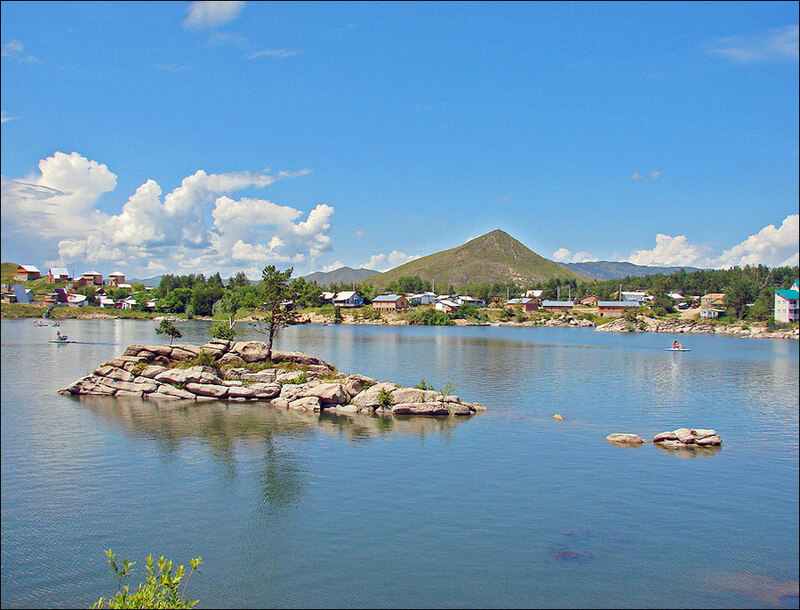 The capital city of East Kazakhstan oblast: Ust-Kamenogorsk. 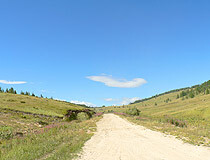 East Kazakhstan oblast of the country is situated in the eastern part of Kazakhstan bordering China and Russia. East Kazakhstan region was founded in 1932. 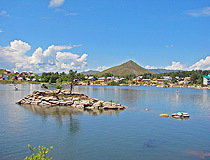 The capital of the oblast is Ust-Kamenogorsk (Oskemen) city. 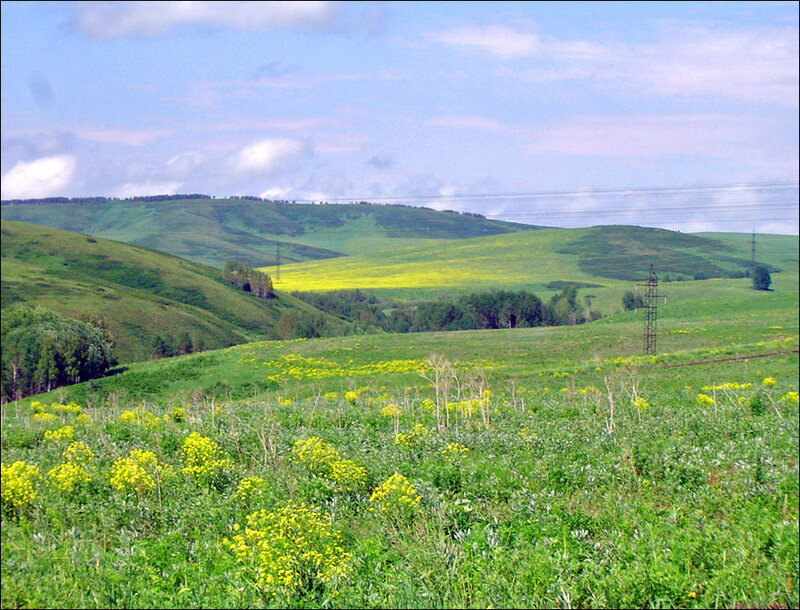 East Kazakhstan oblast population - 1,418,000 (2009); land area - 283,300 sq. km. 7 August, 2018 / Amazing Landscapes of the Valley of Kiin Kirish. 15 April, 2018 / Rocky Scenery of the Arkat Mountains. 31 January, 2016 / The beauty of the lakes Alakol and Balkhash. 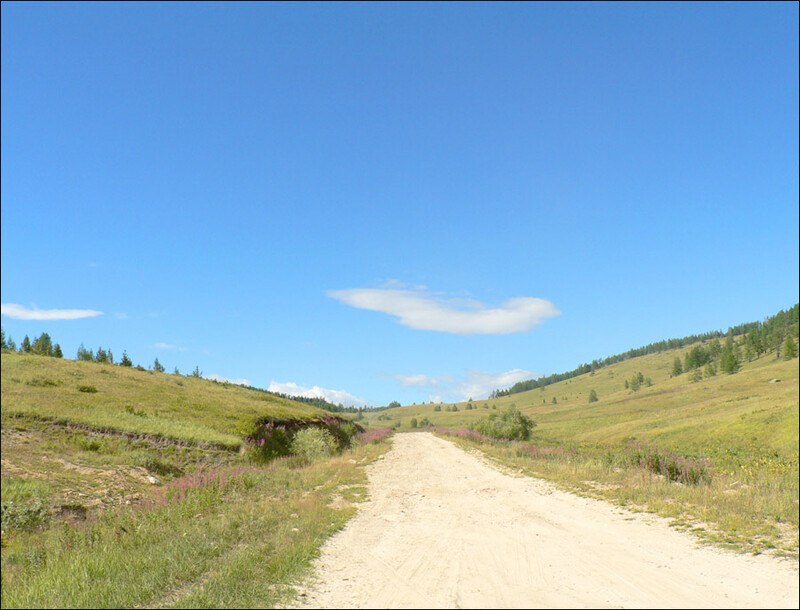 30 May, 2015 / Nights of the East Kazakhstan. 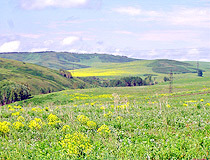 In 1977 the region included the territory of former Semipalatinskaya oblast. 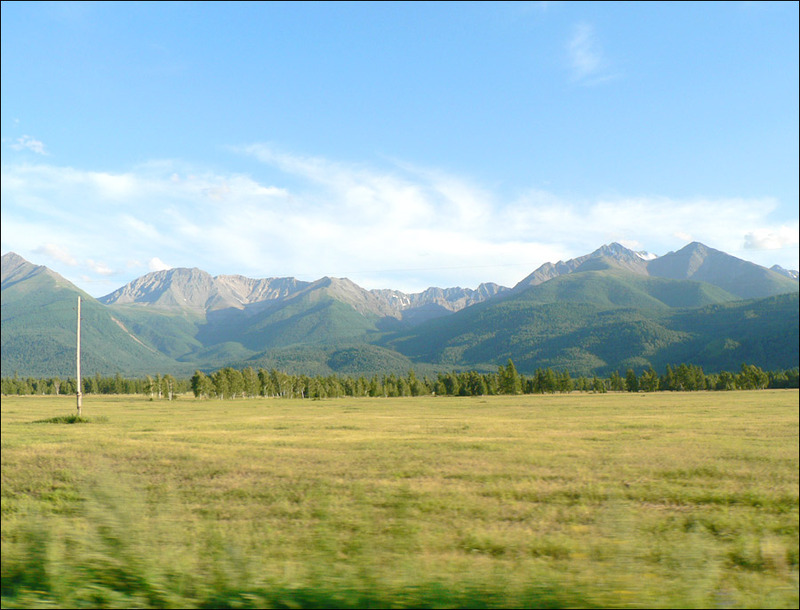 East Kazakhstan oblast borders with 2 regions of Russian Federation, 1 of China and 3 regions of Kazakhstan. 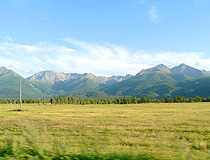 East Kazakhstan oblast is the second in Kazakhstan Republic in milk and eggs production, the third-fourth in meat production. Cattle-breeding is developed as well as coarse- and fine-wool sheep-breeding, wool goat-breeding, horse- and pig-breeding, poultry-farming, antler reindeer-breeding and bee-keeping. 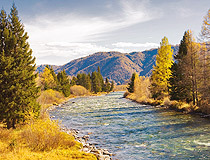 East-Kazakhstan region possesses unique tourist potential due to convenient location (in the center of Eurasia), cooperation with bordering Russian Federation, China and Mongolia, large territory and variety of landscape, unique recreation resources, rich cultural and historical heritage. 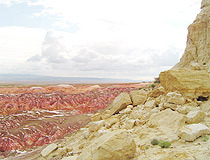 On the territory of East Kazakhstan oblast there are 15 sanatoriums and holiday hotels, 670 historical and cultural monuments as well as several dozens of unique natural sites interesting from point of view of tourism. 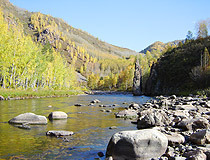 There are several considerable recreation areas within the oblast: Bukhtarminskoye shore, Sibinskye lakes, the lake Alakol in Katon-Karagaisky district and the town Ridder suburbs. The main natural sites of Rudny Altai are located there attracting numerous tourists. 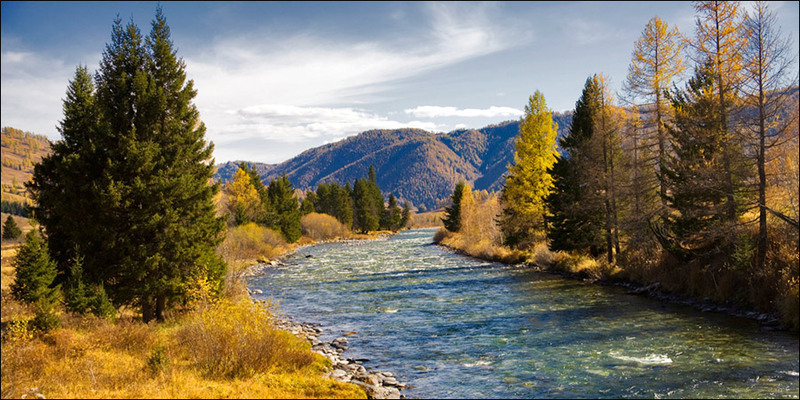 Natural landscape of the region, a lot of rivers and lakes favor rafting, fishing, hunting and research tours, antler curing and resort recreation. Cultural and cognitive tours are interesting for those loving ancient time, history and culture of their people. 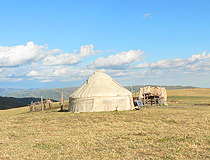 At their disposal there are guest houses in Katon-Karagaisky district where one can get acquainted with folk traditions, national cuisine and visit apiaries and maral-breeding farms. 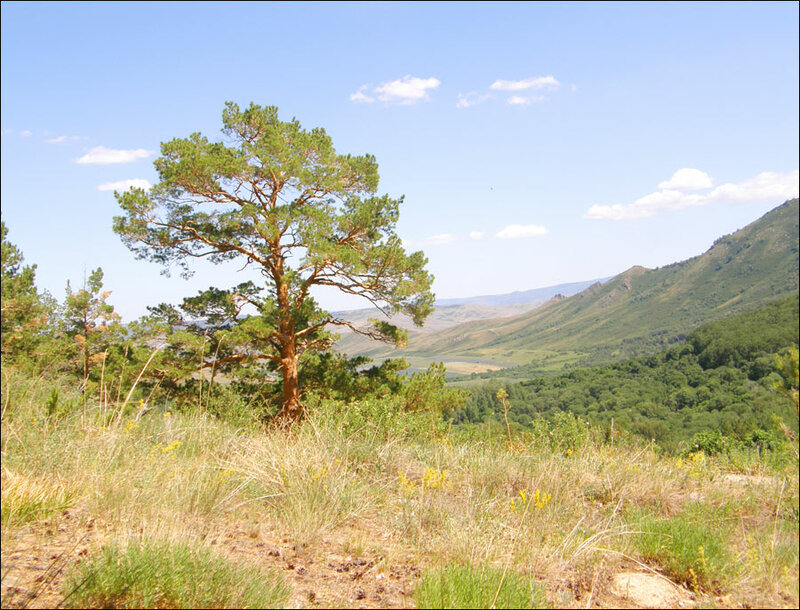 Semipalatinsk (Semey) region is no less interesting. Rich cultural and historical heritage can be an object of cognitive, scientific and ethnical tourism. The ruins of “Ablainkit” temple are the architectural monument of 1654 and are in the state list of monuments of republican importance. This monument is located in Ulansky district, 15 km from the settlement Nikitinka, in the valley of the river Ablaketka. Ablainkit is a lama temple. It was constructed in 1654. Jiro Inaba asks: Would you please inform me the population and land area of Dolon village? 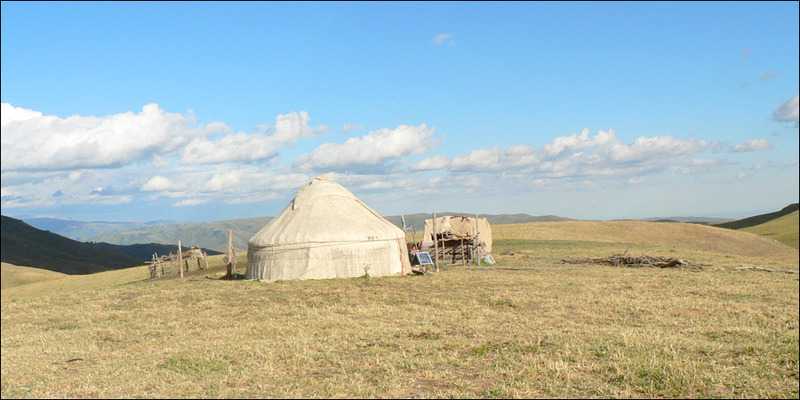 Dolon village is located about 60 km from the border of the Semipalatinsk nuclear test site. Dolon village is known to be heavily contaminated by the first USSR atomic bomb test. The current population of Dolon village (7 km radius) is about 500–700 people, no information about land area of that village (pretty small I guess).